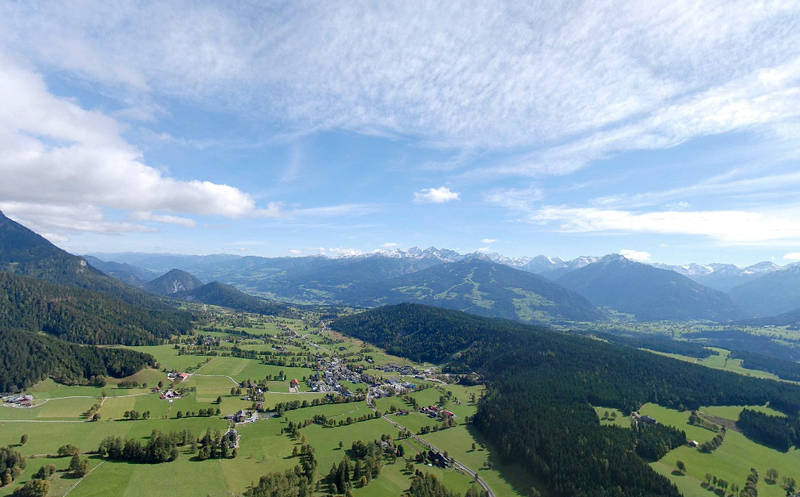 Ramsau is situated on a high plateau divided into 3 areas - a very special place for your holiday. 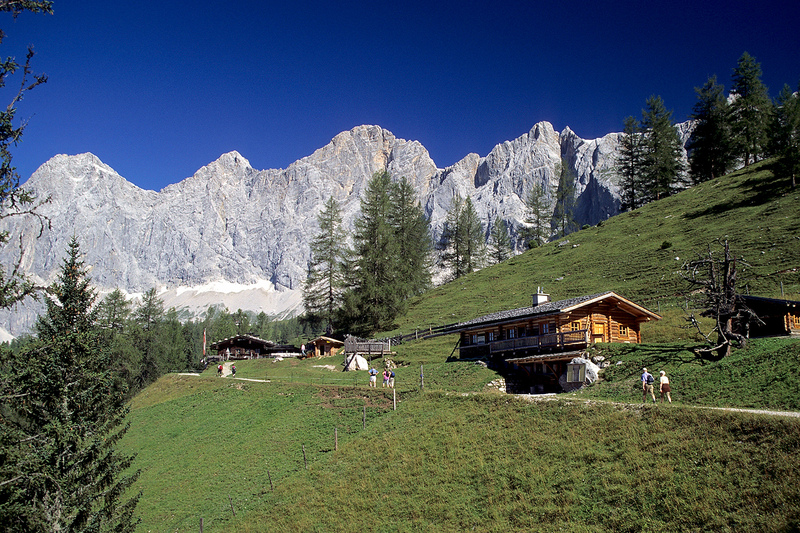 The Ramsau plateau lies 1000m above sea level, and has on offer a good variety of walking, biking and riding tracks. 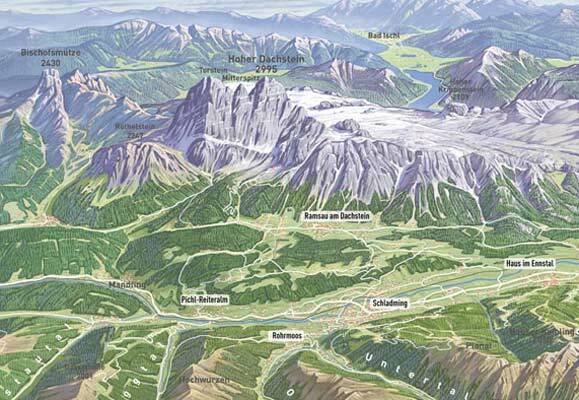 Plenty of via ferratas on offer in the Dachstein Tauern region. 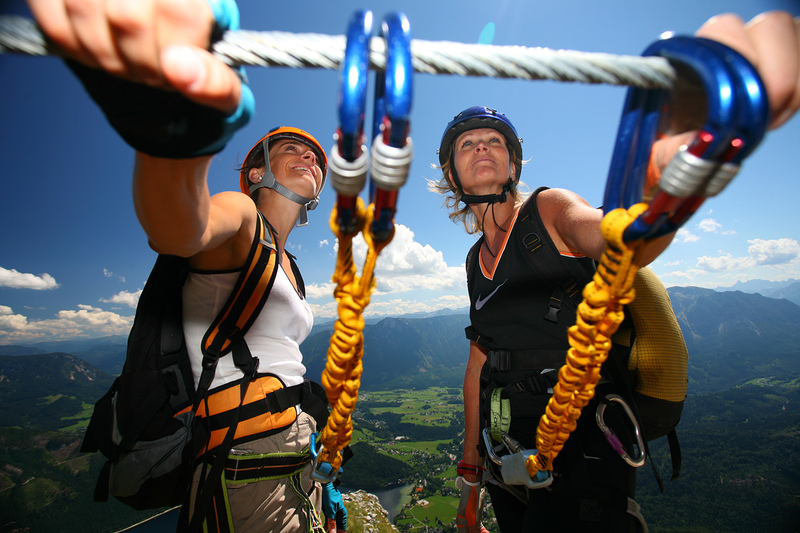 Austria's alpine meadows at 1700m are the perfect starting point for any exciting hiking or climbing adventure for those of you who are passionate about the mountains. 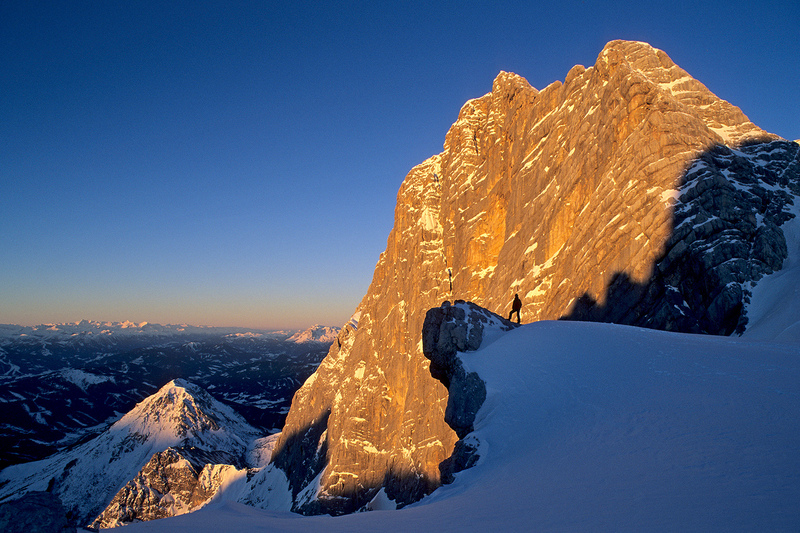 The "Dachstein Glacier" with an elevation of 2700m, has spectacular views onto the 3000m south face of the Dachstein wall. 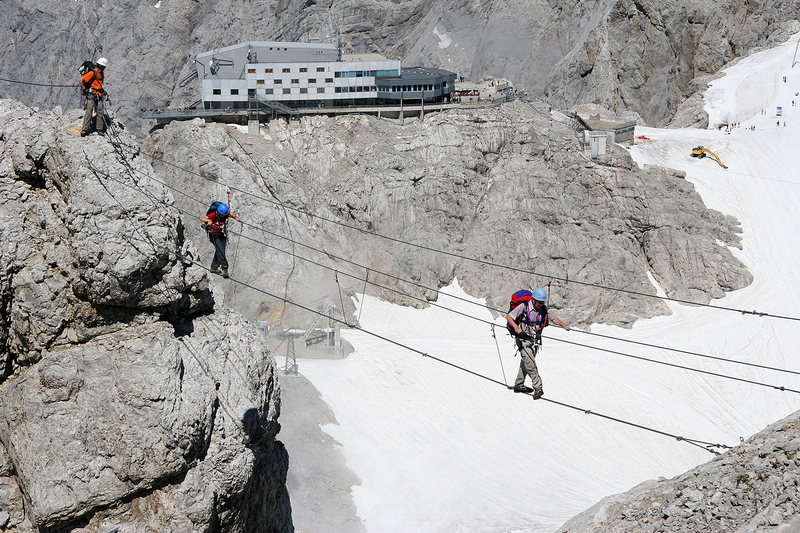 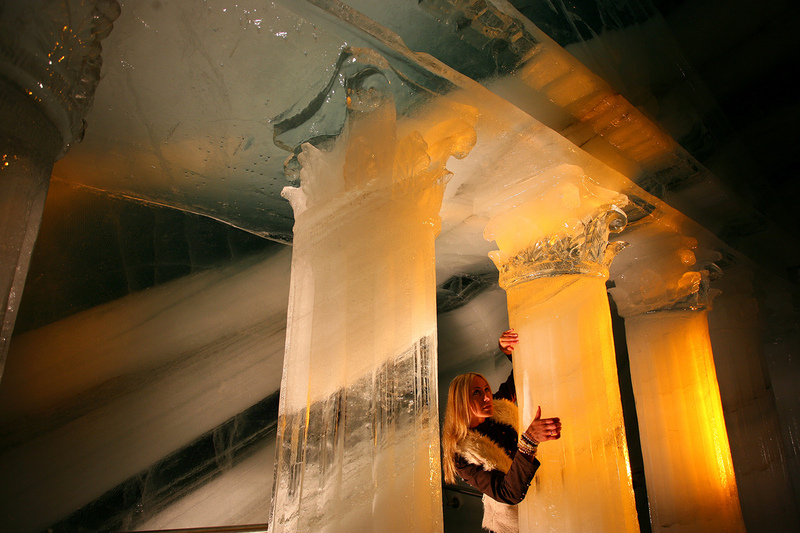 Unforgetable are the Skywalk and the Ice Palace on the Dachstein Glacier.